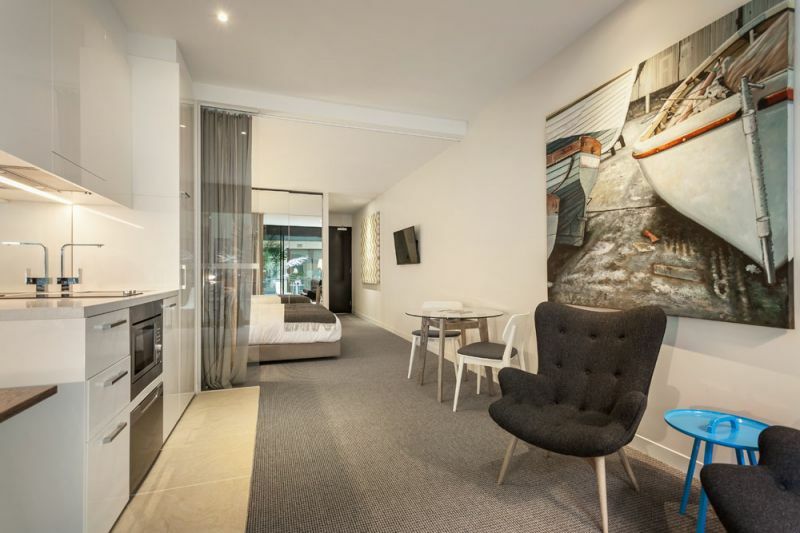 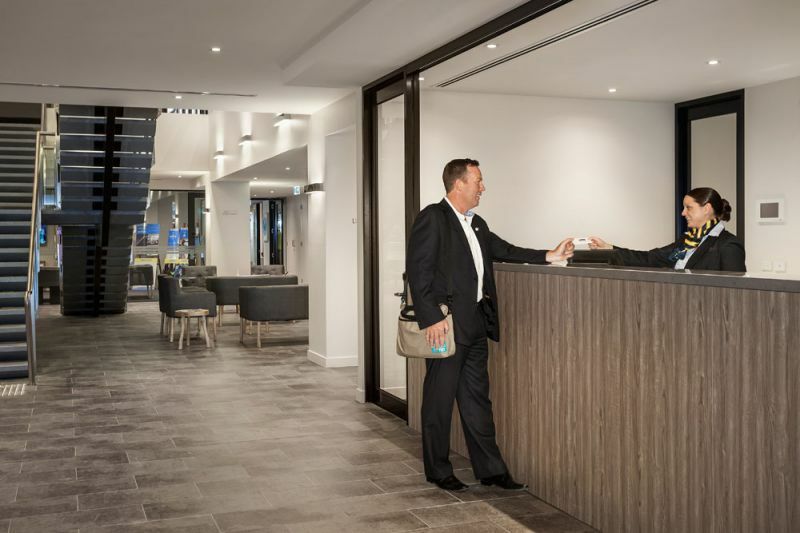 Situated in the heart of Frankston, Bay Apartments give you great access to Frankston's business district and entertainment precinct. 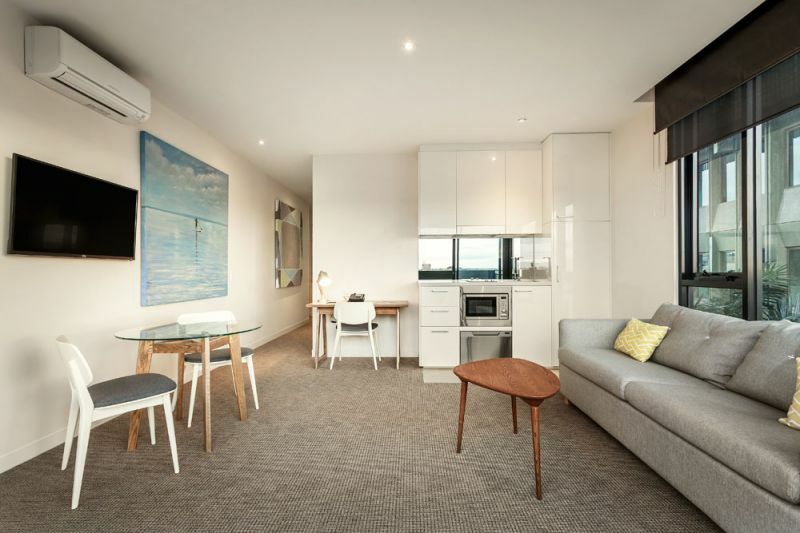 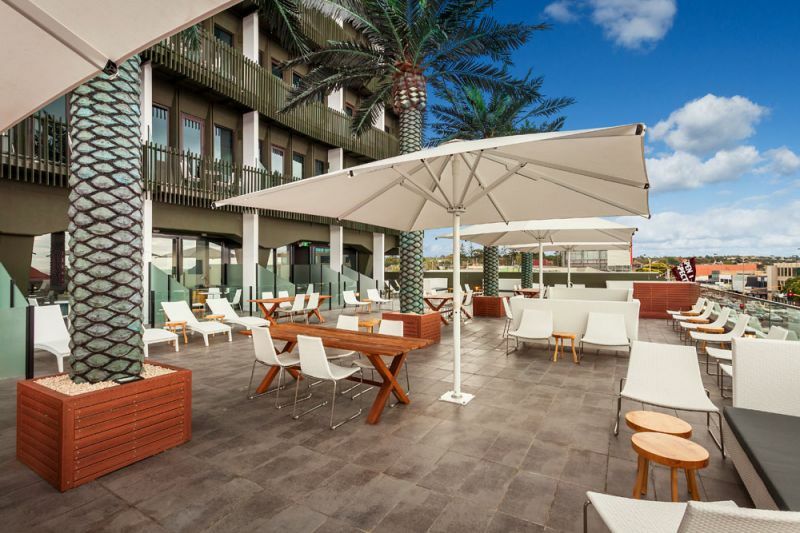 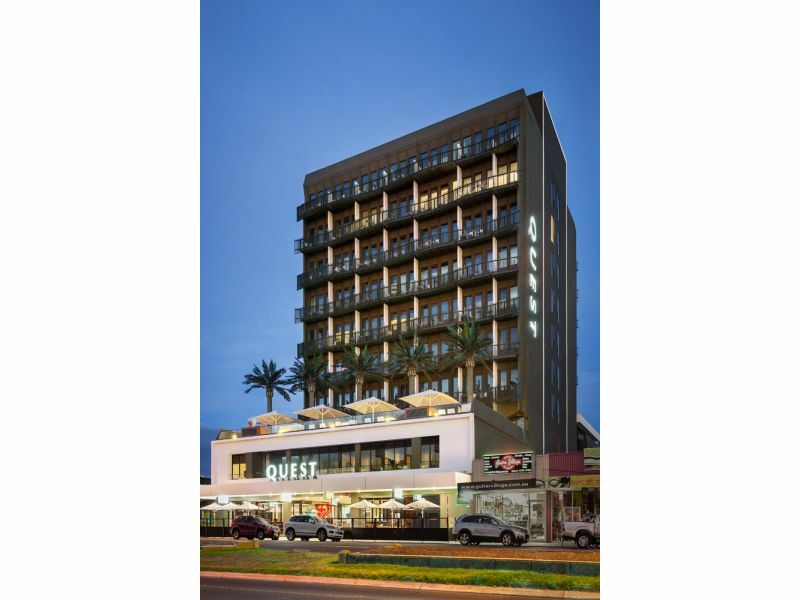 Also being close to bayside shopping centre gives a real convenient for guests. 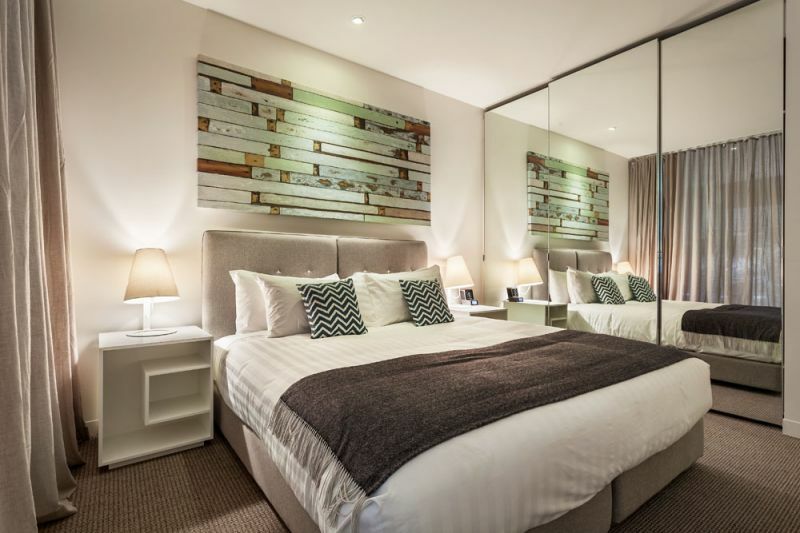 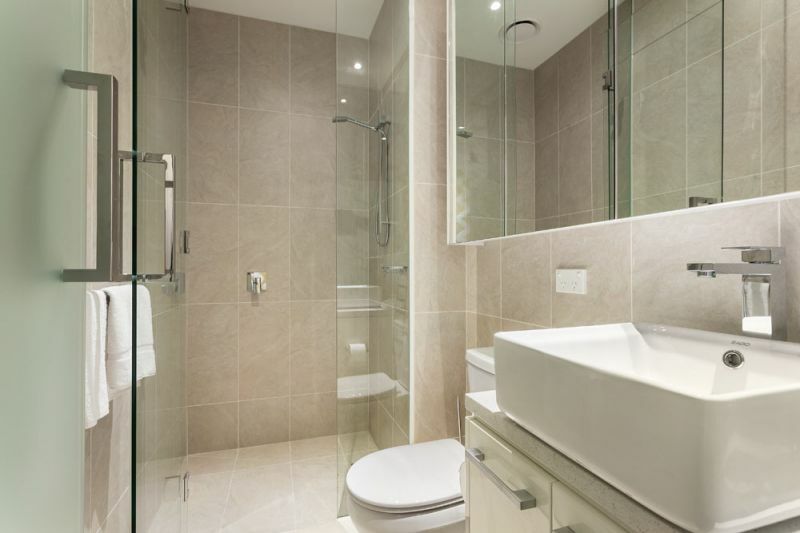 Bay Serviced Apartments consists with modern Studio and 1 Bedroom apartment with a urban and luxury styling. 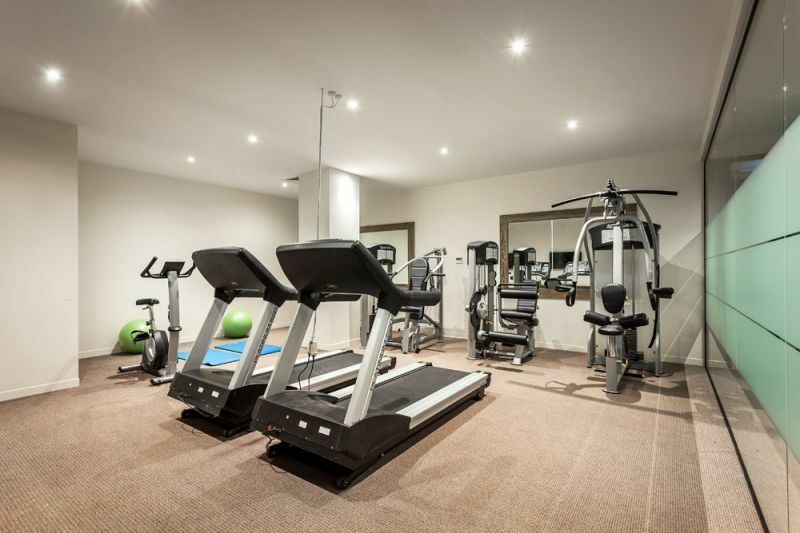 It is all so provide guests with gymnasium, secure parking and wired and wireless internet access.